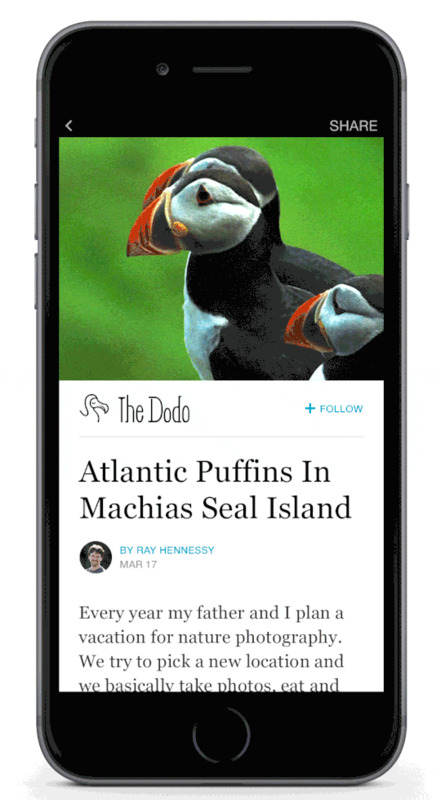 It's easy to add a Facebook video to the splash or body of your Instant Article post. You can upload your file directly or simply paste in the Facebook video link. From there, you can configure video settings, including autoplay, loop, and still frame. For a clear step-by-step tutorial on how to have a perfect Facebook video in your Instant Article — and also have the same Facebook video in the post on your site — continue on.